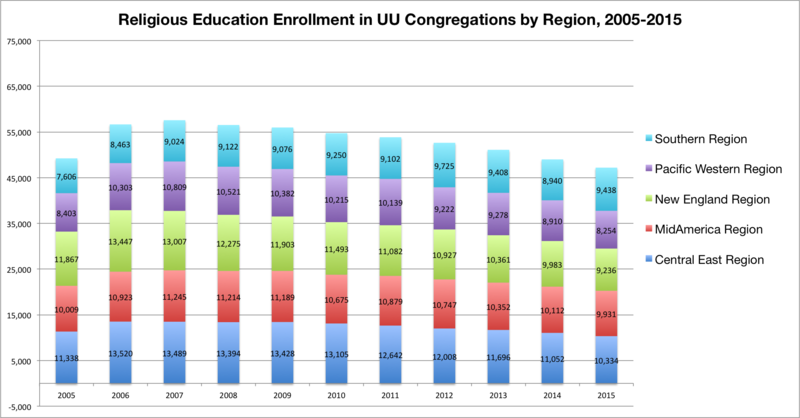 Our UU congregations are created by 180,617 adult members and 56,429 enrolled children and youth across the United States for a total of 237,046 UU people. 23.8% of our communities are children and youth. 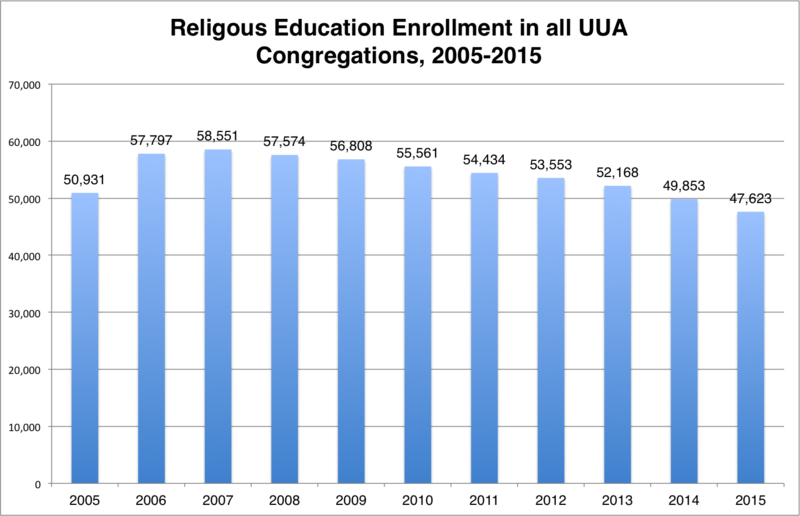 This week we look at growth trends in Religious Education Enrollment. 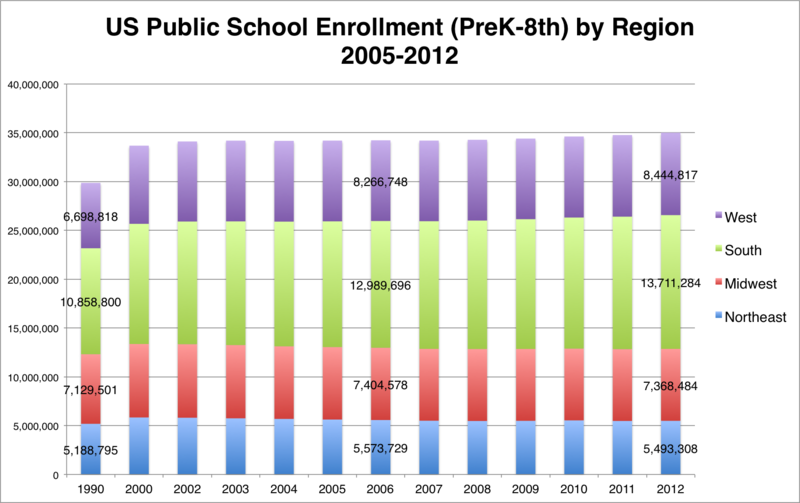 I’ve also included Public School trends from the National Center for Education Statistics. They currently have statistics publicly published through 2012. 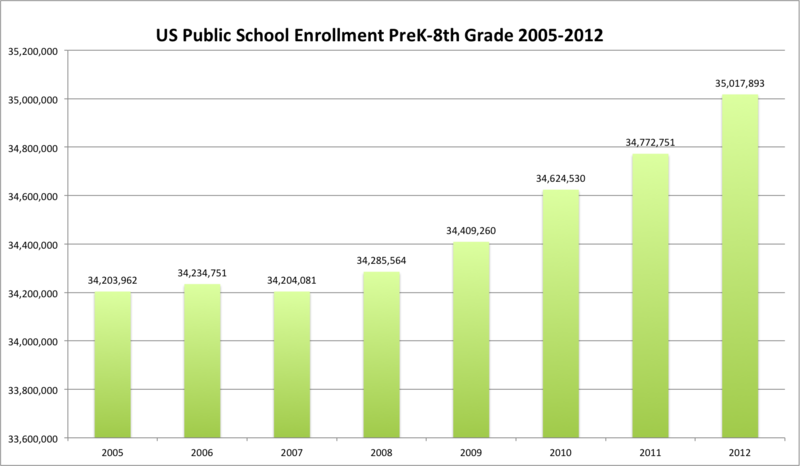 Tip: If you have trouble seeing the numbers, try clicking on the graph/picture and enlarge it on your screen. Next week we’ll go deeper into the growth by region and size of congregation. Rev. 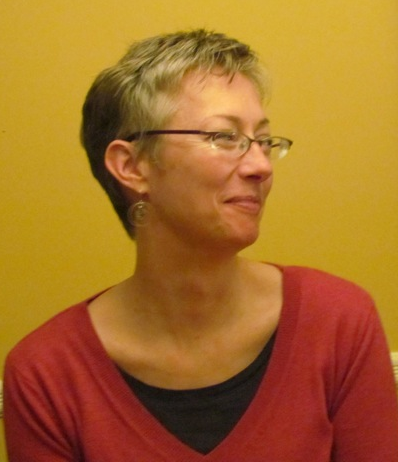 Tandi Rogers loves numbers because they help us see ourselves more clearly and break down assumptions. 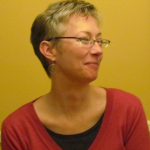 5 Ways Social Media is Changing How People Join Congregations | Growing Unitarian Universalism on What if membership was a spectrum?